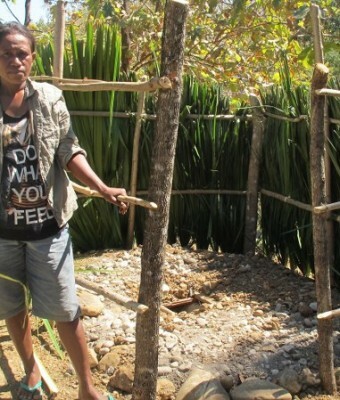 Timor Aid has partnered with BESIK to work in collaboration with the Department of Environmental Health and Sanitation from the Ministry of Health, to implement the PAKSI project. 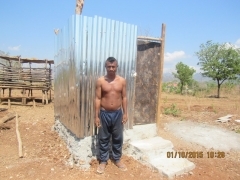 The goal of the PAKSI project was to work with communities to promote their health and hygiene through improving access to toilet facilities. 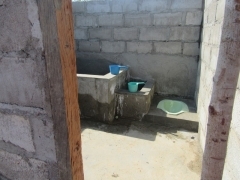 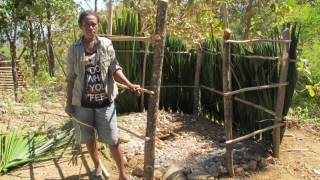 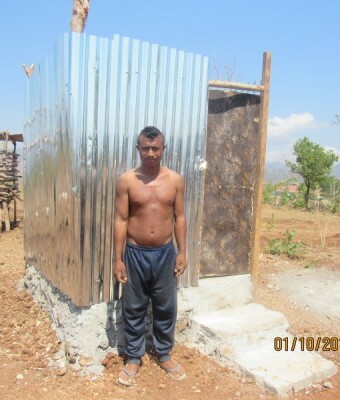 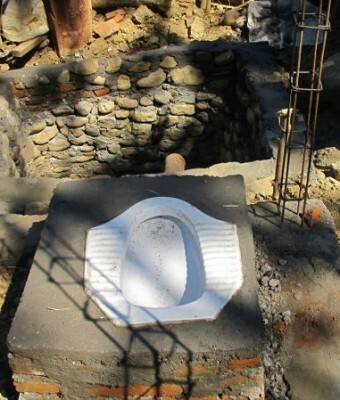 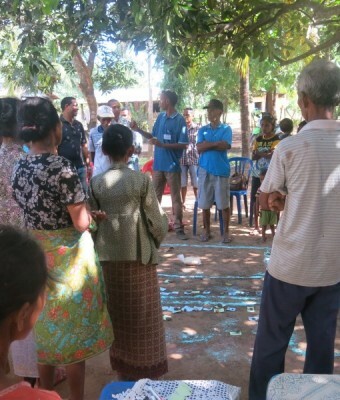 The PAKSI project involved training for communities to install toilet facilities in the home. 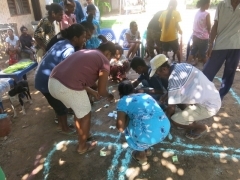 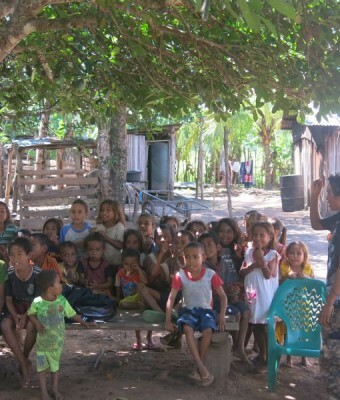 Also, delivered within the PAKSI project was the ALFA (Área La soe Fo’er boot Arbiru) project to build greater awareness and understanding around healthier lifestyles through proper sanitation. 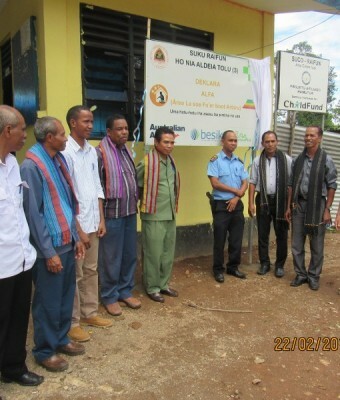 The project is being implemented in 39 Aldeias and 7 Sucos in Maliana, Bobonaro and has received support from the local leaders, Xefe Aldeia, Xefe Sucos, Sub-district Administrator, District Administrator and the police. 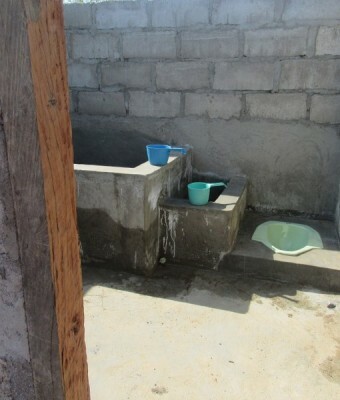 The project involved three stages of implementation: Pre-triggering, Triggering and Follow-up. 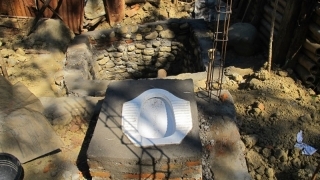 The first two stages were completed between June 2015 and August 2015, the third stage was completed in May 2016. 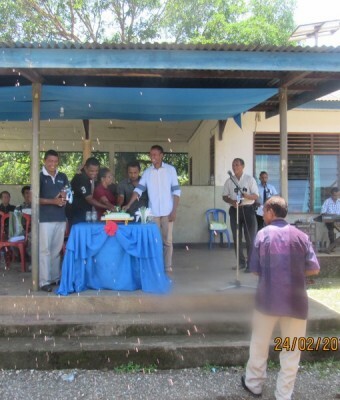 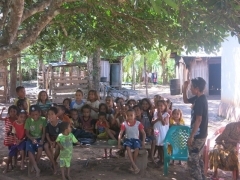 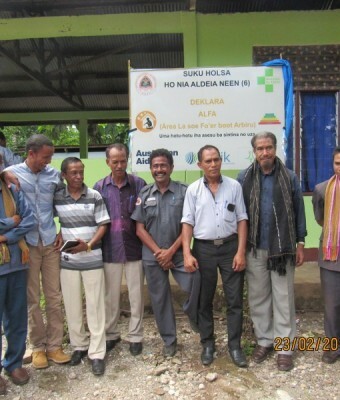 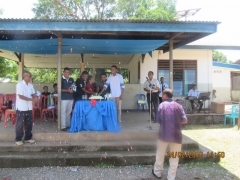 Timor Aid Development Team provided encouragement, training, and ongoing support for all the villages in Maliana. 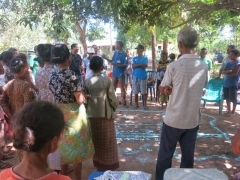 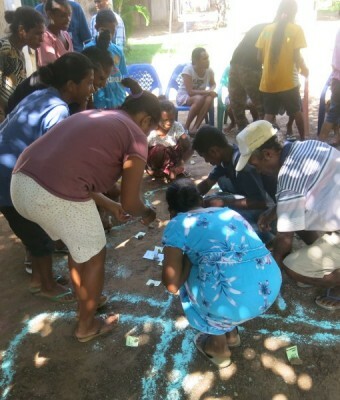 Through this project the Timor Aid Rural Development team have also gained greater insight into the challenges faced by communities in Bobonaro, which can help to inform future program planning.